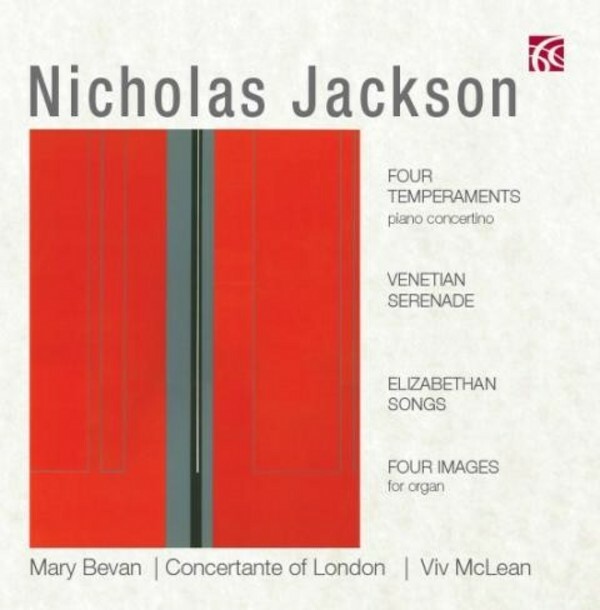 Sir Nicholas Jackson (b.1934) is an internationally renowned composer, organist and harpsichordist. As a performer he appears frequently in Great Britain and Europe. Jackson�s music is written in a modern romantic idiom and unashamedly draws on the influences of Langlais, Durufle and Messiaen. His music has been performed and recorded widely with releases on Decca, Naxos, Somm and Herald, amongst others.